The above steps successfully solved the Wi-Fi connectivity problem. If you're update has abruptly stopped downloading or you're stuck somewhere between 0-100%, the reason for that is massive update size of 1 GB as well as slow OTA server speed. We advise you to just let it download at it's speed, once the server is at full speed your download will be completed and then you can continue with the installation. If you still don't get the update, then backup your device and do a full factory reset and check for updates again. It has worked for all users. Please note that factory reset option will only work if you've installed the previous camera related OTA update released few months earlier. This problem is happening because of the new permission settings introduced in Android Marshmallow. To stop apps from crashing and/or fix stopped working problem, simply go to settings and grant appropriate permissions to the apps which are crashing. 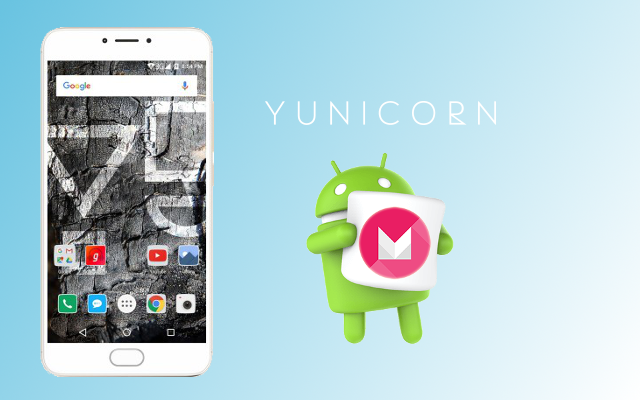 These are the most common problems we noticed based on the comments we received at our YU Yunicorn Marshmallow update post as well as YU Forums, if you're facing any other issue kindly leave a comment below and we'll try to help the best we can. And lastly since the there is a major architecture design change between Android Lollipop and Android Marshmallow OS, we urge you to do factory reset before or after downloading and installation of update for a smooth transition.